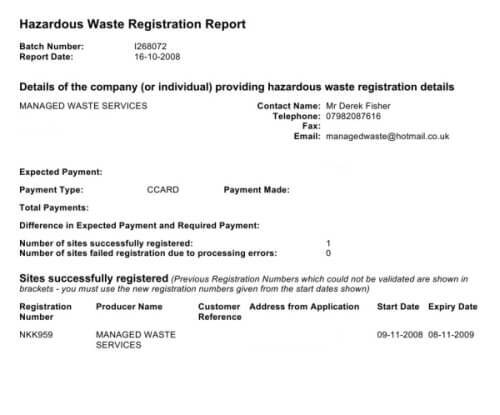 Managed Waste Services will collect your scrap metal and most electrical whitegoods. Bolton Council no longer collect electrical waste. See Here! 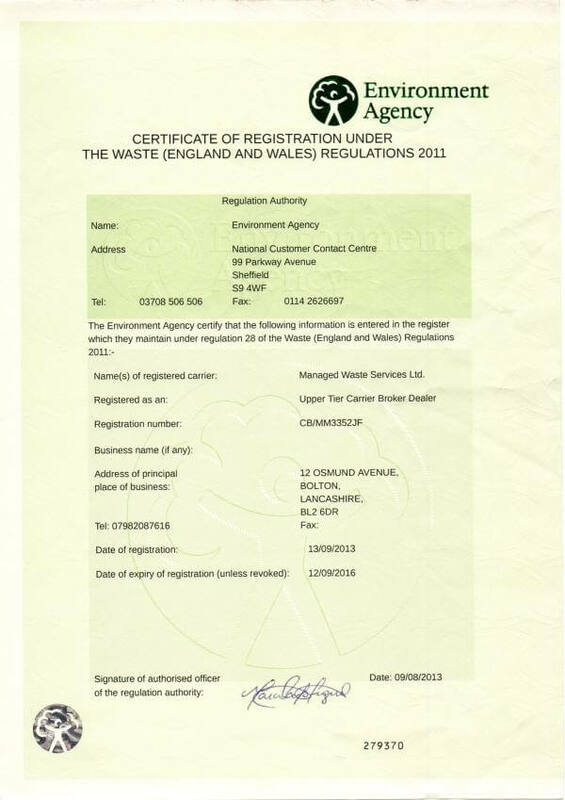 MWS are fully licensed to carry scrap metal and electrical waste for safe disposal or recycling. For a FREE quotation or for further details, please telephone or text Derek Fisher on 07982 087 616. Alternatively, you can contact us now from this site.